Google has reached a settlement with the European Union to end a three-year antitrust probe that could have resulted in a fine of up to $5 billion, or 10 percent of the search giant’s 2012 revenue. Instead, Google will change how they display competitors’ links on their website over the next five years. The agreement will allow Google to continue to add new services and alter its search page so long as they post links to at least three rival search services near their own results. These competitors will pay a minimum of 3 euro cents ($0.04) for the opportunity to be included in these coveted spots. 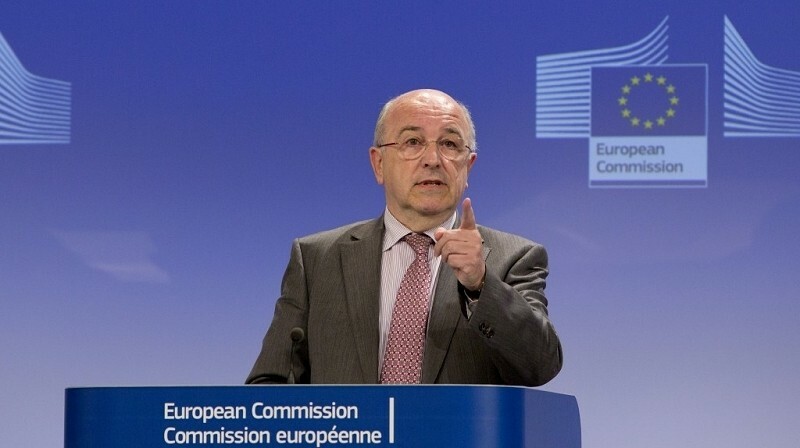 EU Competition Commissioner Joaquin Almunia said the concessions with Google are far-reaching and have a clear potential to restore a level playing field in online search and marketing. The commissioner noted that no antitrust authority in the world has obtained such concessions. The European Union may see it as a win but how big of a deal is it really? According to Strategy Analytics’ Ed Barton, it barely makes any substantive impact at all. If it enabled them to do anything that might actually impact the business meaningfully, Google wouldn’t have agreed to it, he said. Google has been under the microscope since November 2010 after more than a dozen complaints flowed in accusing them of promoting their services at the expense of others. The search giant tried twice before to resolve the matter but was unsuccessful.